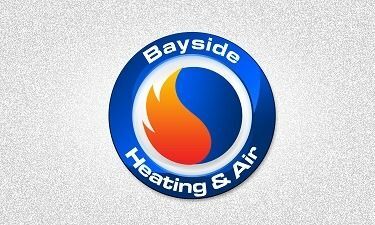 Bayside Heating & Air Conditioning - Immediate maintenance and installation services. Over 20 years of experience in Commercial and Residential Air Conditioning, Heating Repair and Installation. We offer great prices on AC repair and maintenance to the Inland Empire region. Our services to residential homes include installation and repair of air conditioning units, preventative maintence to cooling systems, and heating systems fixes. Our services to commercial structures include HVAC system repairs, safety inspections, ductwork installation, preventative maintence, and Indoor Air Quality (IAQ) Equipment Installation & Service. Located in Rancho Cucamonga, we border and serve cities like Chino, Ontario, Monrovia, Glendora, and more. Give us a shot at your Inland Empire AC Repair question or concern, and we’ll offer same-day service! We specialize in preventative maintenance, installations, repairs of rooftop package units, split air conditioning units, and heat pump systems. Almost all of our services are done within 1 hour!